Doug began teaching woodworking in the early 1990’s when he was invited to teach woodworking seminars for the Teche Woodworkers in New Iberia, Louisiana. From that first class, he was hooked. He began teaching at woodworking schools and clubs throughout the United States. 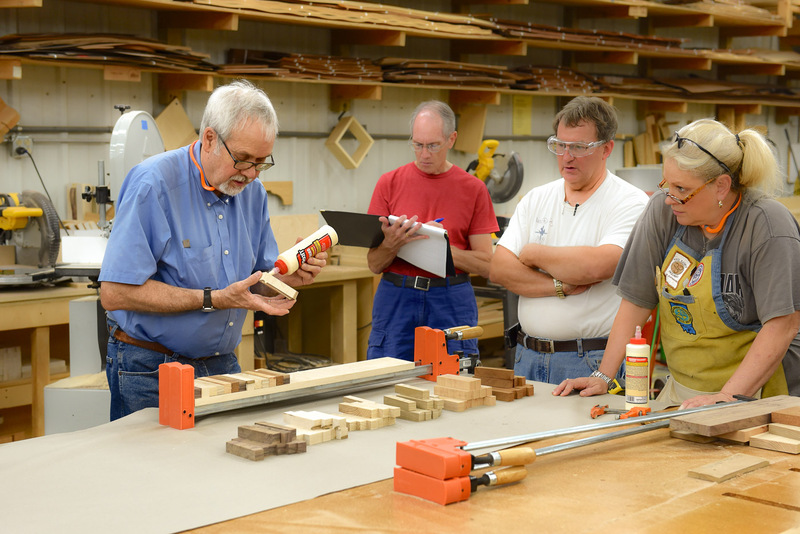 In 2001, the Clear Spring School in Eureka Springs, Arkansas, launched the Wisdom of the Hands Program to provide woodworking education for students in grades 1-12. Doug has been the director of that program since its inception. To reclaim the real, both in the way we encounter other people and in the way we encounter things, can have profound implications on education. What can be more real than the making of beautiful and useful objects using traditional hand tools and from the lovely woods that come from and link us to our natural environment. 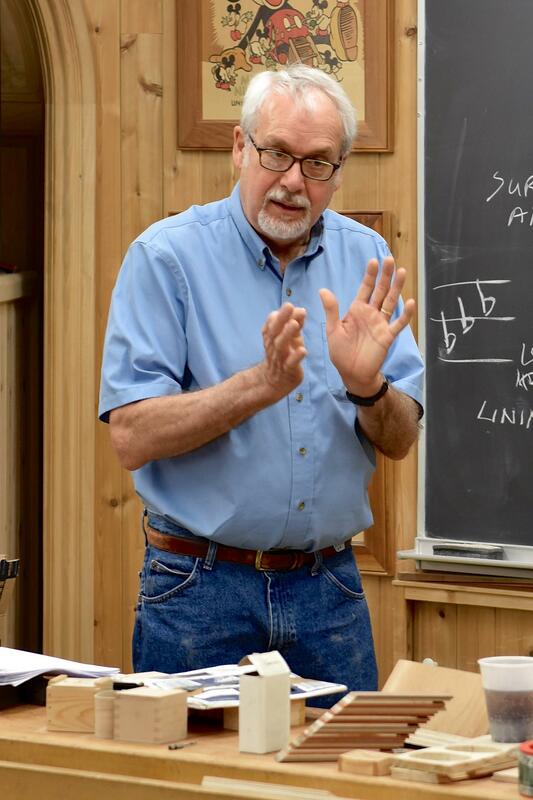 In this light, Stowe sees woodworking education as a means to integrate hands and mind in the learning process, a subject he addresses in his blog, Wisdom of the Hands. In addition to teaching at the Clear Spring School, Doug teaches regularly at the Marc Adams School of Woodworking and at the Eureka Springs School of the Arts. In schools, we create artificial learning environments for our children that they know to be contrived and undeserving of their full attention. Without the opportunity to learn through their hands, the world remains abstract, and distant, and the passions for learning will not be engaged. Doug quoted by Matthew Crawford in "Shop Class as Soulcraft." Other classes will be added soon. Schedule a class for a club!